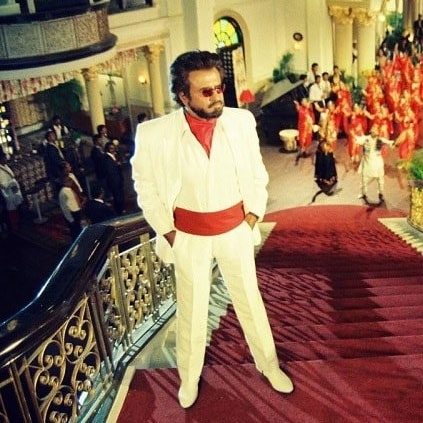 When it comes to Superstar Rajinikanth’s films, the craze and the patronage would never go south. And when it comes to Baasha, it is always on the high. The digitized version of the film which was released in Tamil Nadu last Friday was very well received. MM Media will now be releasing Baasha’s digitized version today, the 9th March in the USA. Here, we present the USA theaters list of Baasha. A YouTube War Between Rajini's Baasha And Kamal's Indian? People looking for online information on Baasha will find this news story useful.